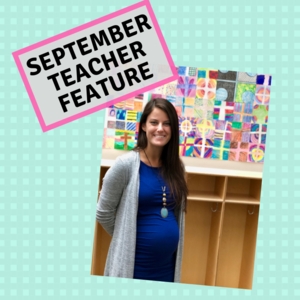 Mrs. Kilpatrick is our featured teacher this month! Click to read more about her story! Why did you choose to/ want to be a teacher? As long as I can remember, I have loved to draw and color…especially coloring books! Growing up, art was always my favorite subject, and I come from a very artistic family. My dad taught art for 43 years and now continues to paint in his retirement. I would say he is a major reason why I studied art in college. I also had excellent art teachers in high school and college, who really helped me decide to pursue art education as a career. What activities do you enjoy doing outside of school? When I am not teaching art, I value quality time with my husband, Kyle (also an LSA teacher/coach) and my dog Jack. We love to travel. My family lives all over the US and it is an added bonus to include family time into any of our adventures. I try to read as often as I can, and I participate in a super fun book club with ladies from my church, Gloria Dei Lutheran Church. Recently, I have been very active in the Visual Faith Community, which includes Bible Journaling and illustration for Concordia Publishing House. This summer, my first published work was released as I was one of the primary illustrators for the Enduring Word Bible. What do you love about teaching at LSA? 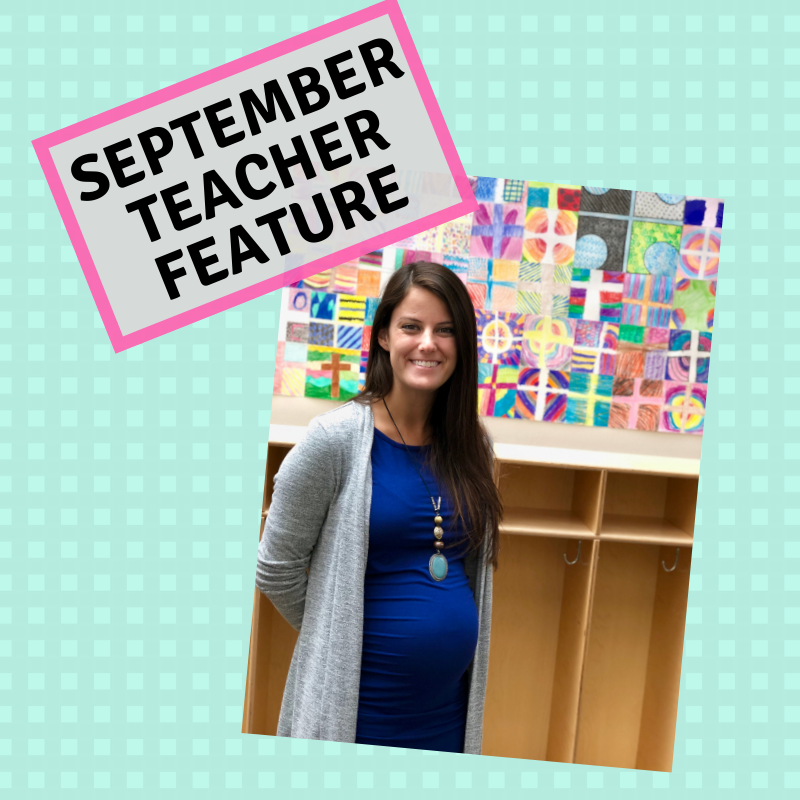 I love the family atmosphere at LSA…and not just because I work with my husband/share a classroom with my husband ☺ LSA is truly a special place to work and the people make it exceptional. A lot of our close friends are/were also colleagues. I really cannot believe that this is my 10th year teaching (all at LSA) as the years have flown by! This November, we are going to be adding a baby boy to our family, and we could not be more excited!